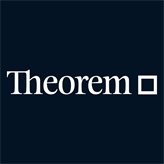 Theorem, formerly Citrusbyte, is a software consultancy focused on using modern tools to solve complex problems for global businesses. We are a pioneer in remote workplaces with a diverse team of communicative, experts spread across 20+ countries. 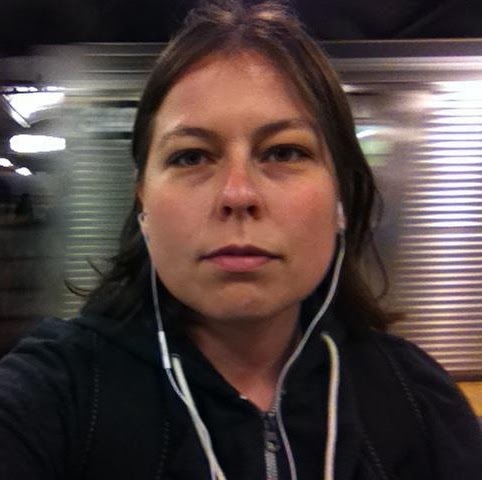 We strongly advocate minimalism and this is represented in the tools we choose to work with. Every team gets to decide on their own stack depending on the requirements of the project.